Today is the last day of Autism Awareness Month. As always, I have enjoyed the opportunity to focus on our journey, to express gratitude to the people who have shared it with us and to celebrate the many blessings in our life as a family. As I’ve been writing over the course of the month, a familiar theme keeps coming back to me and it relates to the story I relayed called “The Crayon Box that Talked” by Shane DeRolf. https://libbyrosentreter.com/2014/04/05/autism-awareness-day-5/ The story compares people to crayons in a crayon box, and it reminds us that despite all the differences crayons have, without each and every crayon, it would be impossible to create the perfect picture. This is so very true of life. What is normal anyway? 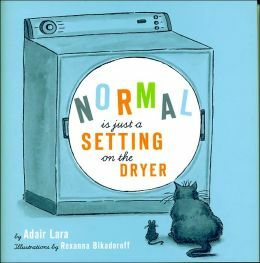 “Normal is just a setting on the dryer”. These days we tend to want to pathologise everything. If you’re not particularly social, then you have some kind of social disorder. If you’re hugely into sport to the exclusion of all else then you are labelled as obsessive compulsive. At the end of the day, it’s OK not to be a people person and it’s OK to love sports so much that you invest time most of your spare time into it. I am not trying to trivialise things here. There is certainly a time and a place to name, accept and intervene in certain behaviours which may be clinically identifiable and diagnosable. The labelling of these conditions allows individuals to access resources that would otherwise be unavailable to them. These labels possibly help these individuals to understand themselves better and may aid them in acquiring the skills and interventions required to manage their condition. These are all positive things. 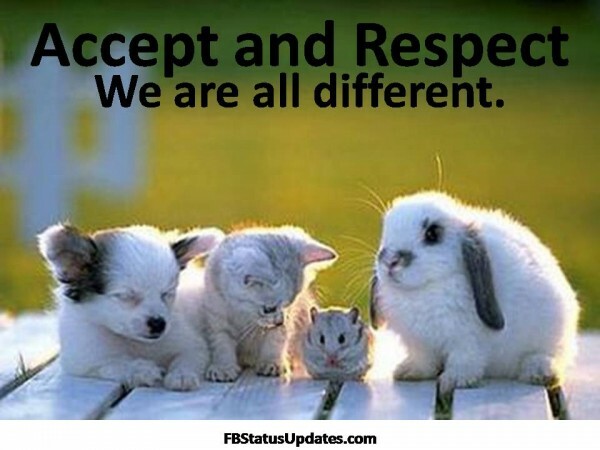 I just think we have to be cautious as a society not to over-pathologise ‘differences’ amongst people. As I re-read my “Top 20 tips for ASD Parents” list tonight I thought to myself – really, if you took out the couple of direct references to autism and diagnoses, this top 20 list could be useful and relevant to all parents, of all kids, everywhere. https://libbyrosentreter.com/2014/04/29/autism-awareness-day-29/ After all, don’t we all want the same things for our children – happiness, good health and a sense of self worth and purpose? Don’t we all need to ask for help sometimes? Don’t we all need to make more time for ourselves and for our families? Don’t we all need to learn to ask for help on occasion? Don’t we all need reminding to be grateful for our child’s strengths and to celebrate all their achievements? 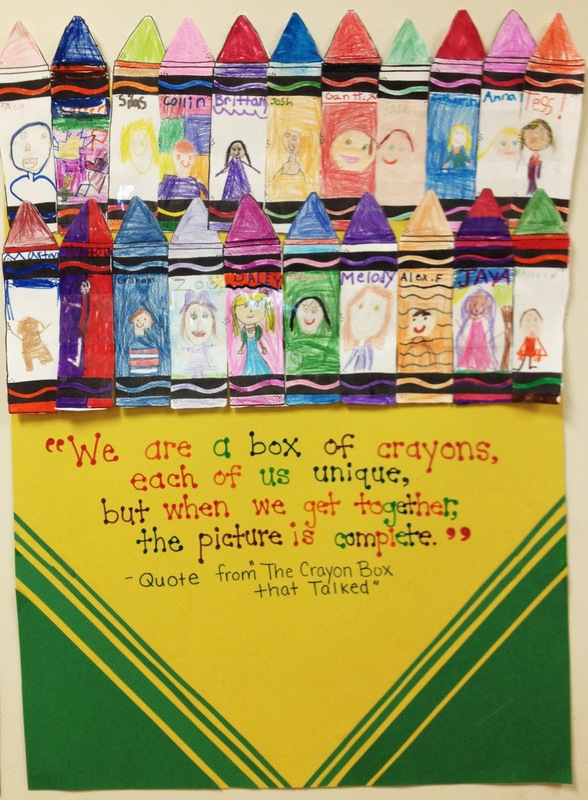 As parents, we all live in the same crayon box too and our journeys are perhaps not that dissimilar. Every child has their own strengths and weaknesses, their own likes and dislikes. 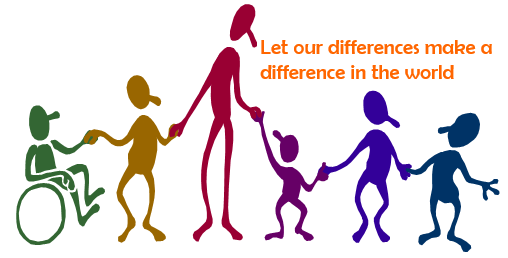 Every child faces challenges and experiences difficulties at some point in their development. ASD kids and neuro-typical kids are really not so different. They are simply just different coloured crayons living in the same crayon box. It is our job as parents, teachers and good human beings, to encourage our children to value all the crayons in their crayon box, and with this acceptance I suspect the most beautiful of pictures will emerge. This entry was tagged Autism, difference, diversity, inclusion. Bookmark the permalink. I love this! Where did you find the crayon template for the paper?